WHO WE ARE DRIVES OUR APPROACH. OUR DEDICATION AND PASSION DELIVERS RESULTS. All of our work is backed by scientific evidence. We also run our own research projects to improve the quality of our services. We are masters in our chosen fields. We are dedicated to continuously educating ourselves and changing our methods when we learn newer and better approaches. We work with a team of partners to continue to identify the challenges and needs of Clients. We offer industry specific courses and seminars as well as individualised Client specific customised courses and seminars. Not only the best boxing course I’ve ever done, but one of the very best fitness courses or classes I’ve ever attended - absolutely loved it. For anyone wanting to learn how to really truly create boxing fitness classes with credibility book with ACE. The presenters had incredible attention to detail and were such professional and inspiring people. Fitness Journalist, Founder BUF Girls, Trainer The Biggest Loser. I really enjoyed the experience. The course was professionally run, very informative, interactive and fun. The learning centered on good technique and client safety which is vitally important for the professional standing of the trainer and the fitness industry in general. The creation and practice of specific but simple drills to help clients gain greater levels of fitness was terrific as it will assist the trainer to practically implement this new skill immediately. I’m 70 years old and have been boxing for 55 years. I have fought professionally and have trained fighters. 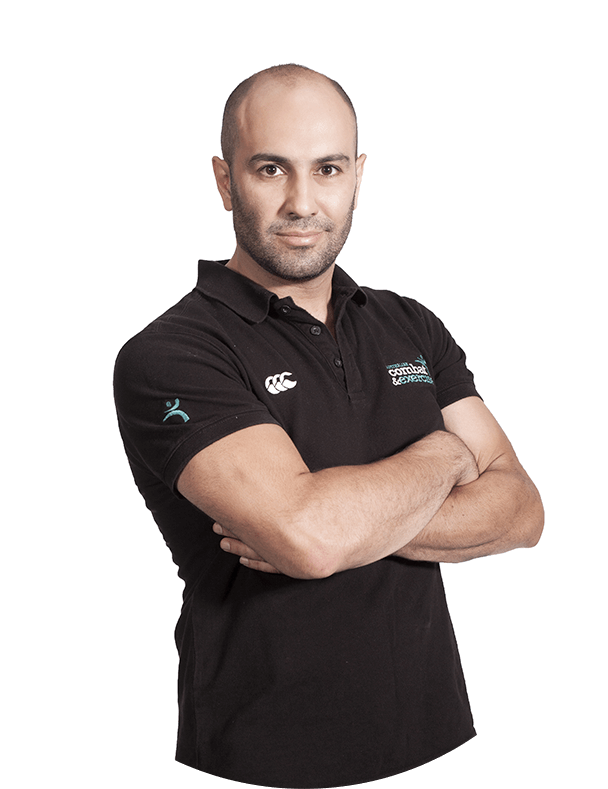 As a personal trainer I have done over 15 boxing fitness courses and many other fitness industry courses. The ACE (Australian Combat & Exercise) Boxing Skills & Fitness program is by far THE BEST COURSE I”VE EVER DONE! FANTASTIC! The quality and professionalism of the ACE Team and their courses are second to none. After 10 years in the fitness industry and having undertaken numerous boxing courses, the ACE programs stand out from the rest and are of the highest stature. It’s a must for any fitness professional that requires or needs to renew their boxing fitness accreditation. Dr Luke Del Vecchio’s seminar on sleep & stress was excellent. The material was easy to understand and extremely well presented, while everything that was presented was backed up with research. The seminar was structured in such a way that the anyone would be able to follow the content, with enough science and evidence based material that any health practitioner would benefit. I'd encourage all to attend this seminar. AUSTRALIAN COMBAT & EXERCISE provides life changing health, fitness and sports science services for adults, children, athletes and fitness professionals.